Gianpierre Romano is being dragged back to Italy by the one thing he can’t escape: family. The Romano fortune and name has followed him wherever he goes—but that only made the headstrong Italian more determined to strike out on his own. Now, he’s on the cusp of achieving international fame for an architectural project in the middle east when he’s roped into reconstructing the foundation of his family’s resort. It’s a project that Gianpierre has the passion for, but not the time—not if he wants to make it to Dubai for the start date of his dream project. That is until he’s paired with a pretty project manager who makes him want to get passionate about more than just medieval foundations. Luciana Vivaldi rushed to Italy to care for her niece after the death of her sister, and then fell in love with the culture and people. 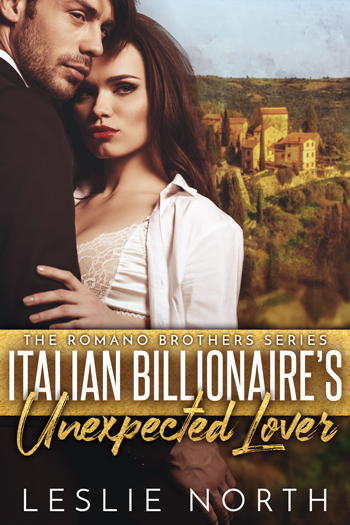 Beautiful and whip smart, she’s been recruited to keep the Romano Resort’s hunky structural engineer focused and to take him to task if he doesn’t follow his own directives. She’s got a passion for organizing and no time for romance—that is until a kiss following a falling foundation has her doing the one thing she can’t afford: falling for her boss. Gianpierre and Luciana don’t have time for distractions, but when a twist of fate—and a brisk housing market—leave them living together, their excuses for staying apart fall as fast as the foundation. The spark they have is more blinding than a Sicilian sunset, but when emotions run deep and careers are on the line will playing house be the foundation for a lifelong love? Or will it all fall like a house of cards? Great read thoroughly enjoyed it.